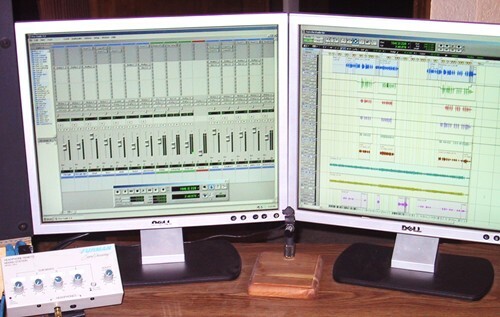 Want to make a demo audio or video? CD? DVD? Funding video? Need a PA system or sound engineer? Videographer? 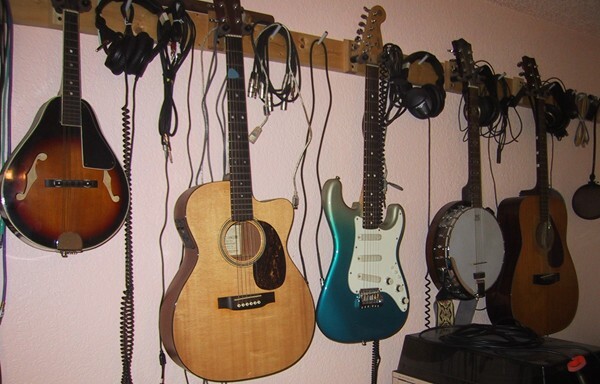 Creekbottom Music offers a range of audio and video services to match any budget. We can provide sound, lighting, and camera equipment and/or audio engineering for your event, produce a full CD or demo CD of yourself, your band or choir. Very flexible rates and scope of services! Read more here! 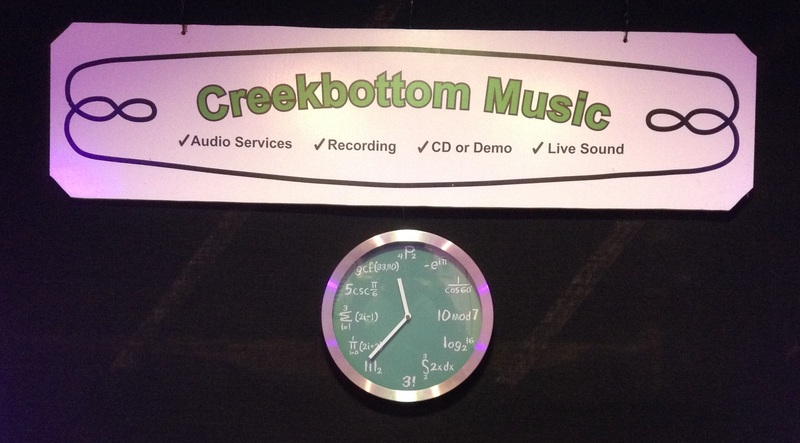 What is creek bottom music? 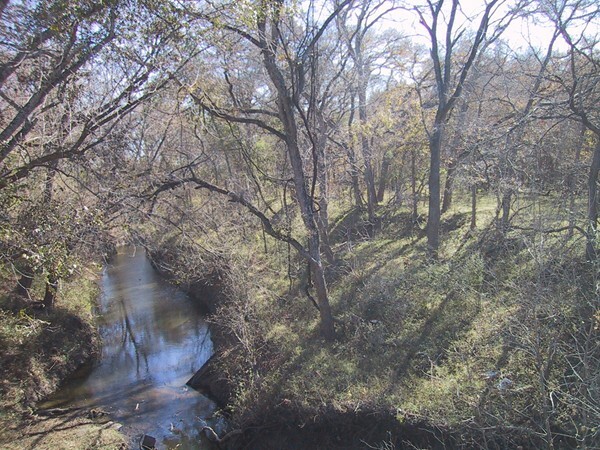 Early Texas settlers used the term �bottom� to describe the low-lying land along the banks of creeks and rivers that subdivide the natural Texas topography. The bottoms along these rivers can be a mile or more on each side and most creeks also have broad bottomlands. Traditionally, the river bottoms and creek bottoms offered grass and water for horses or other livestock and trail hands almost always camped in the bottoms. Later, the bottoms also offered rich soil for agriculture. Since those days, the allure of the cool bottoms in the Texas sun made them prime locations for social activity. Music played around a campfire, on the plains, in the hills, and in the bottoms, continues to be a contributing influence on the Texas musical culture. 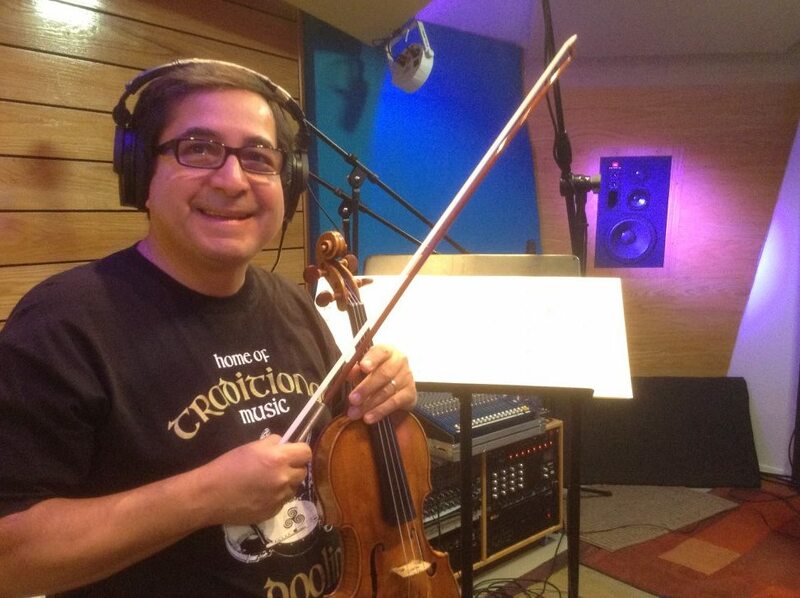 It is the kind of music that flows from the creativity of those whose inspirations and inhibitions are immersed in nature. 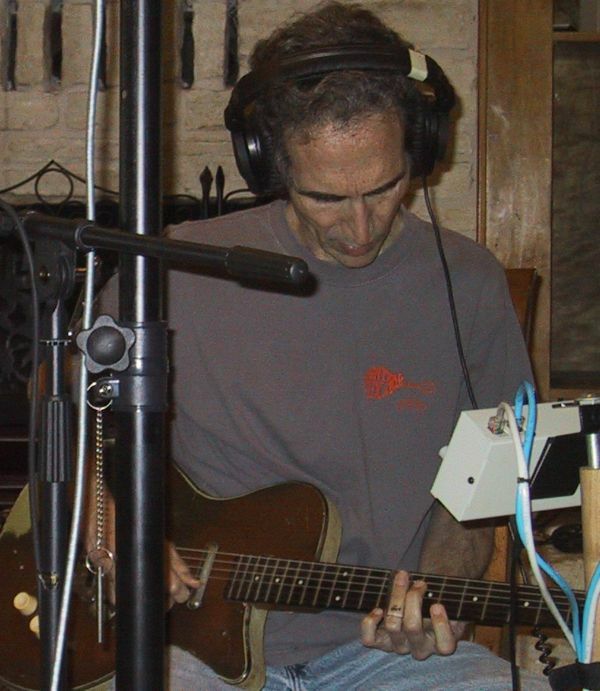 Some of my most musically inspiring experiences occurred in various river and creek bottoms throughout central Texas, both during large organized events as well as during private pasture parties. The music might not be of any particular type or origin but it is always inspired, straight from the heart, and deeply appreciated by the listeners. The original location for my studio overlooked the bottom land of Plum Creek inspiring me to nurture Creekbottom Music to help musicians create and share that kind of music. The second studio was on the square in Lockhart Tx. and the new studio now is in Elgin, Tx near Dogwood Creek. Let me know if you want studio time.